Pick your poison: unrequited love or ruined romance? 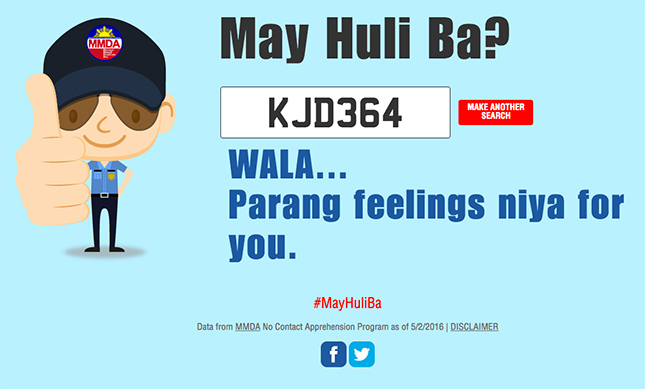 They're two of the most poignant of all human experiences, and almost everyone can relate to them--precisely why hugot lines became so popular. 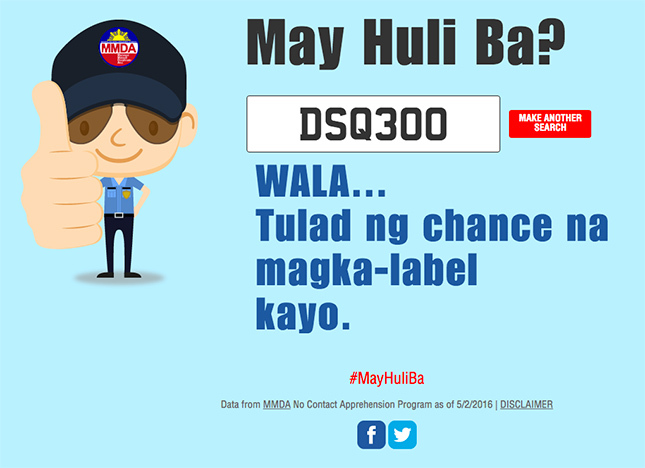 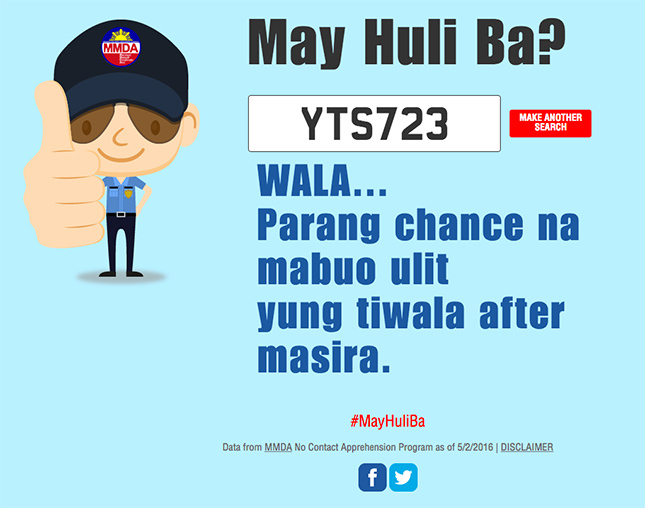 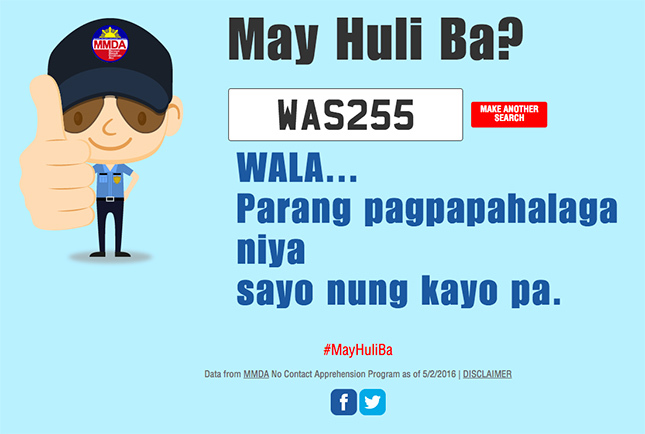 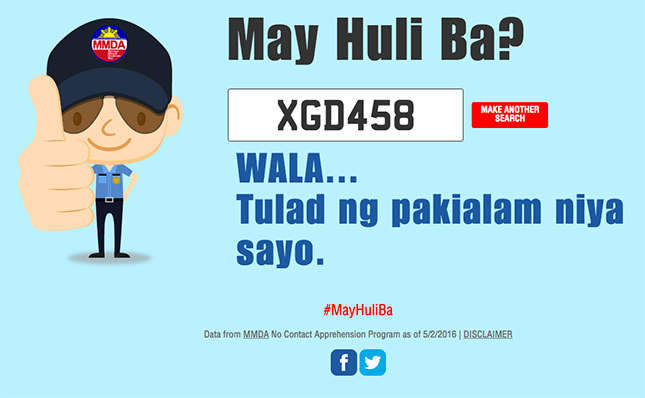 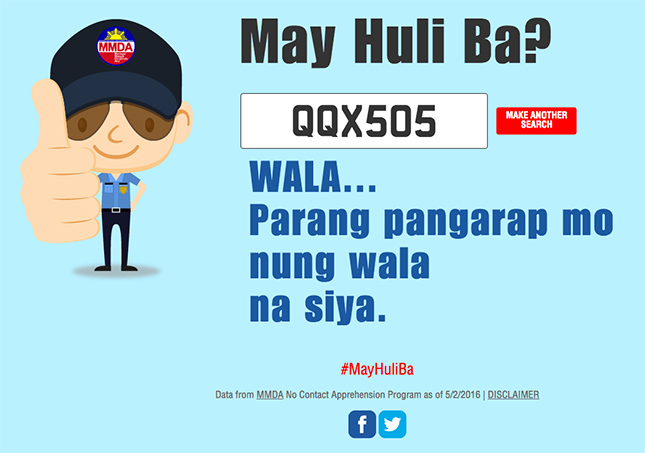 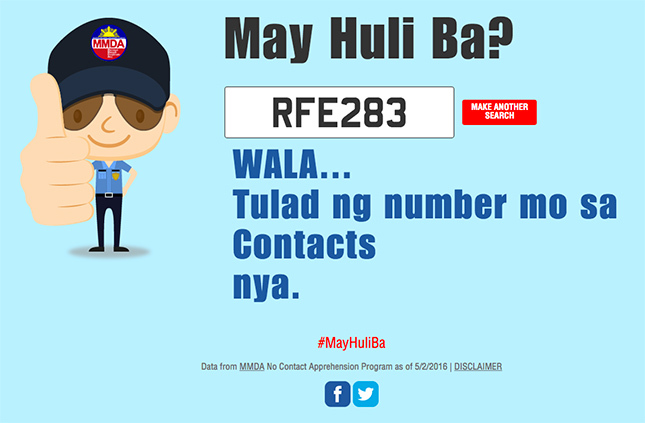 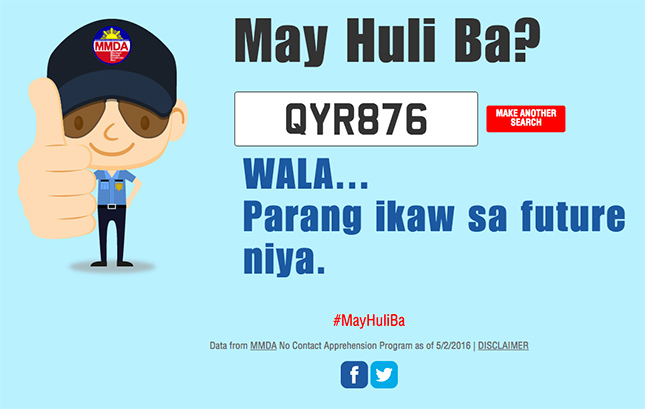 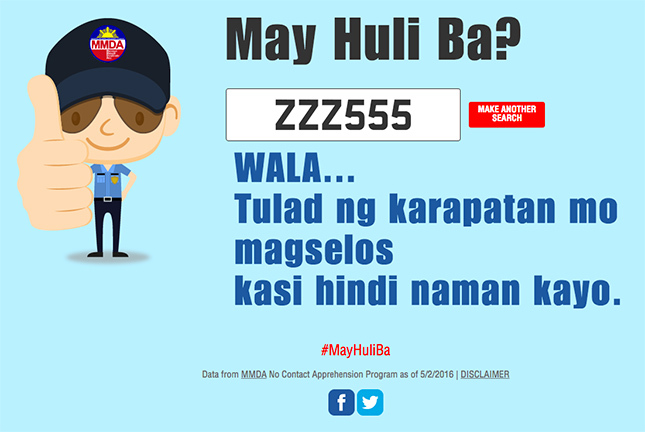 So to ensure that its new May Huli Ba website will get a lot of traffic, the MMDA put together a collection of hugot replies that you'll get if you inquire and your plate number doesn't have an unsettled traffic violation. 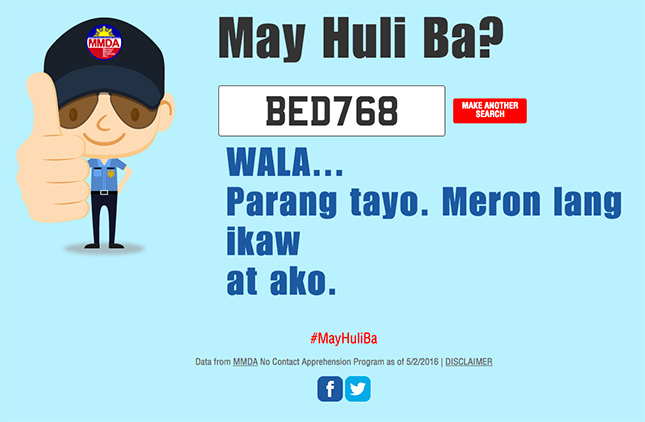 We've shown you our favorite funny replies from the website. 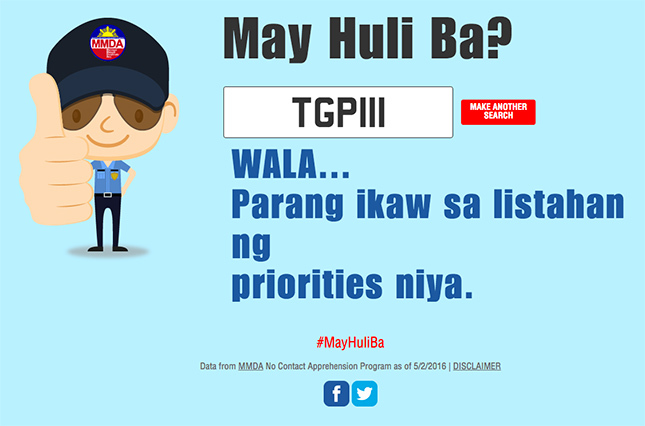 Now here are our top picks from the bittersweet ones. 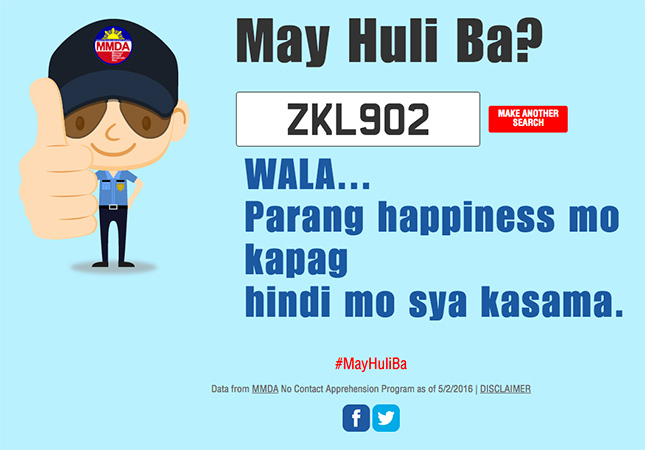 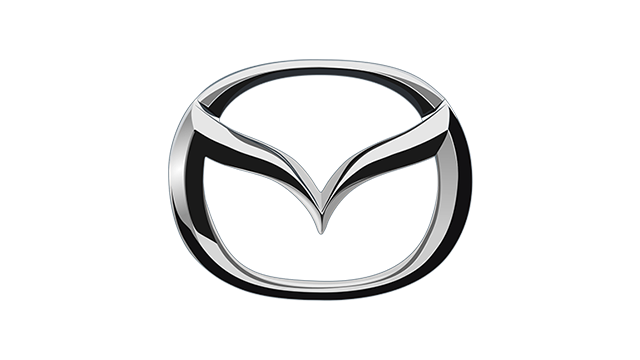 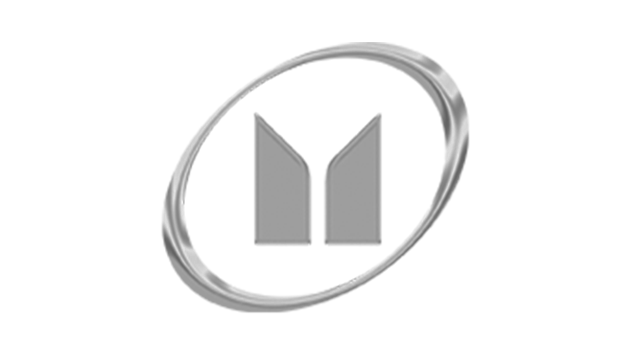 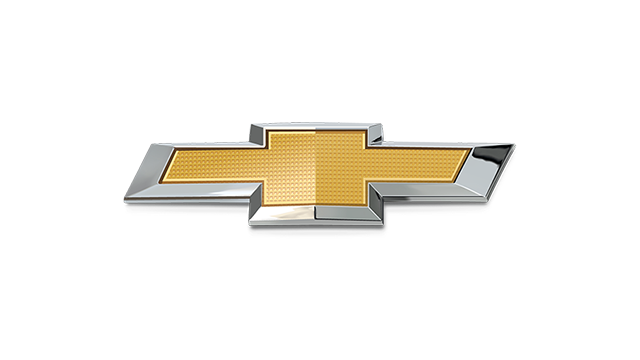 Perfect for the lovelorn, we promise. 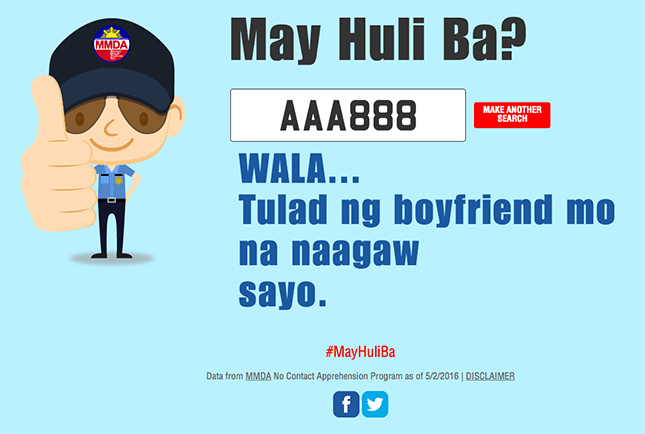 We just hope none of these replies will bring back all the resentment you felt when the One That Got Away dumped you for your best friend.